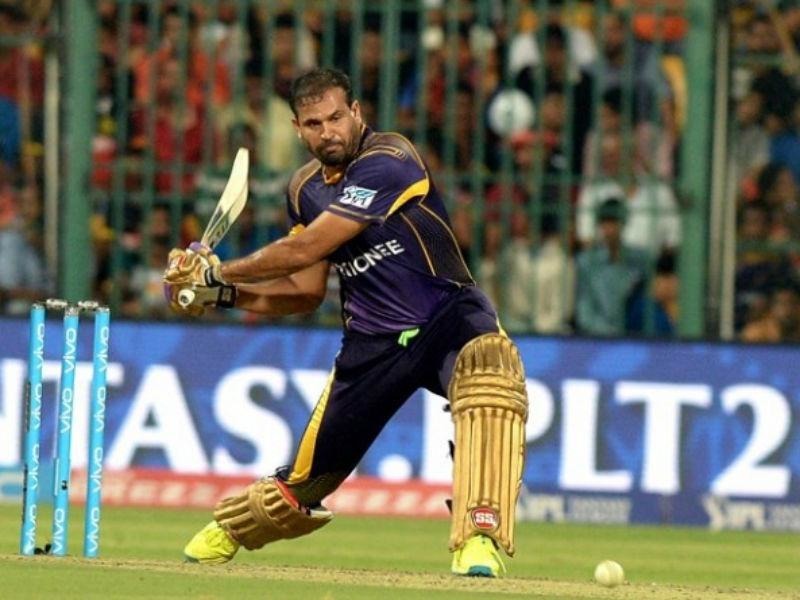 Yusuf Pathan won the IPL 2012 and 2014 with KKR. Veteran Indian all-rounder Yusuf Pathan was snatched by Sunrisers Hyderabad for Rs. 1.9 crore. 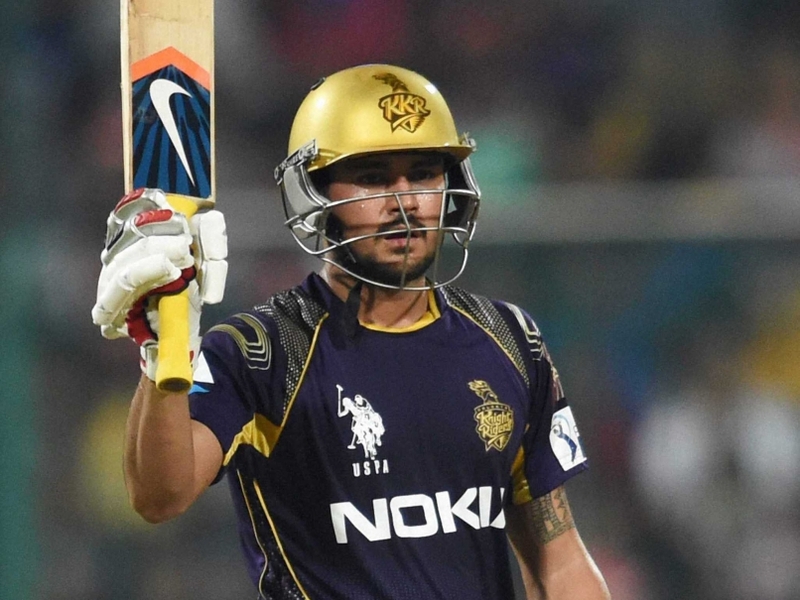 He had reduced his base price to Rs 75 lakh and with no signs of KKR retaining him; it proved to be a smart move from Yusuf. 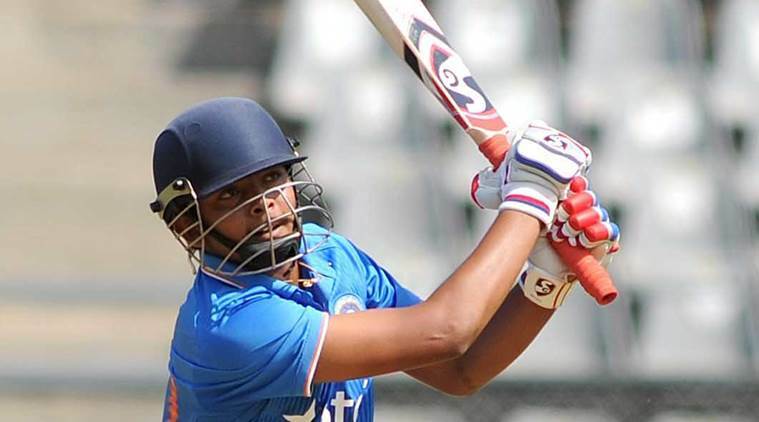 Yusuf was recently banned for 5 months for banned drug ‘inadvertently ingested a prohibited substance (Terbutaline), which can be commonly found in cough syrups.’ “I missed out on the Ranji Trophy after being suspended, so it would be good to play a few matches before the IPL. That would keep me ready for the tournament,” the seasoned cricketer will feature in Dhaka Premier League.